Two weeks ago, Guns and Butter was censored when trying to have Gary Null, Ph. D. on air live to discuss the issue of vaccines and specifically SB277. This is the California State Senate bill that will remove all religious and philosophical gandbexemptions from parents of children attending public or private school. It will essentially mandate vaccinations for all children under the current California schedule and force parents to choose between vaccinating their kids, homeschooling or moving out of state. 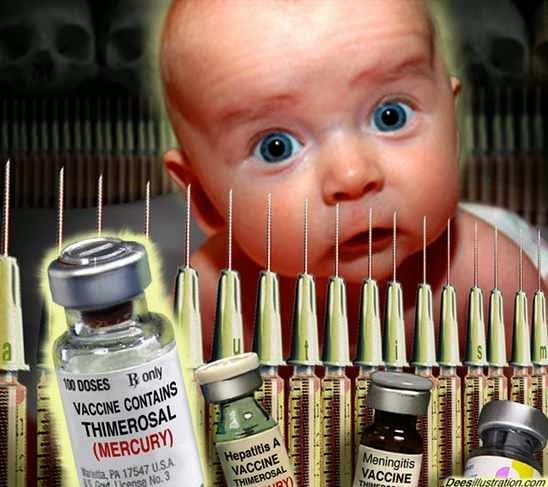 Vaccines: What You Are Not Being Told – Part One is the first hour of this two-hour interview and is now available for listening or download. Be sure to also read Gary’s response to Laura Prives, Program Director at KPFA regarding the censorship of Guns and Butter.